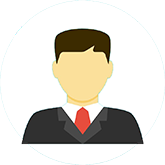 A civil lawyer holds experience and skills to defend individuals in civil legal matters. 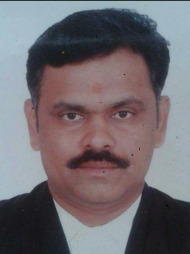 Use LawRato to hire a top rated civil lawyer in Dhandhuka, Ahmedabad to file or defend property matters, matrimonial and family matters, recovery matters, employment matters and any other matters falling under civil law. 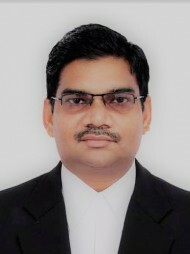 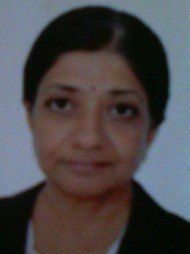 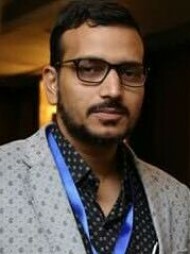 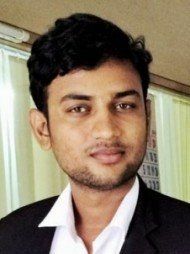 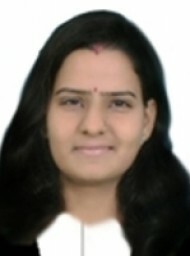 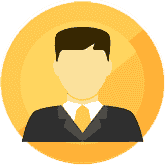 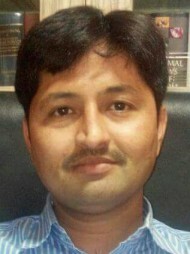 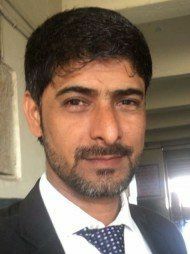 best Civil lawyer in Dhandhuka, Ahmedabad?